The Youth Ministry at St. Andrew Catholic Church strives to empower young people to live as disciples of Jesus Christ in our world today. 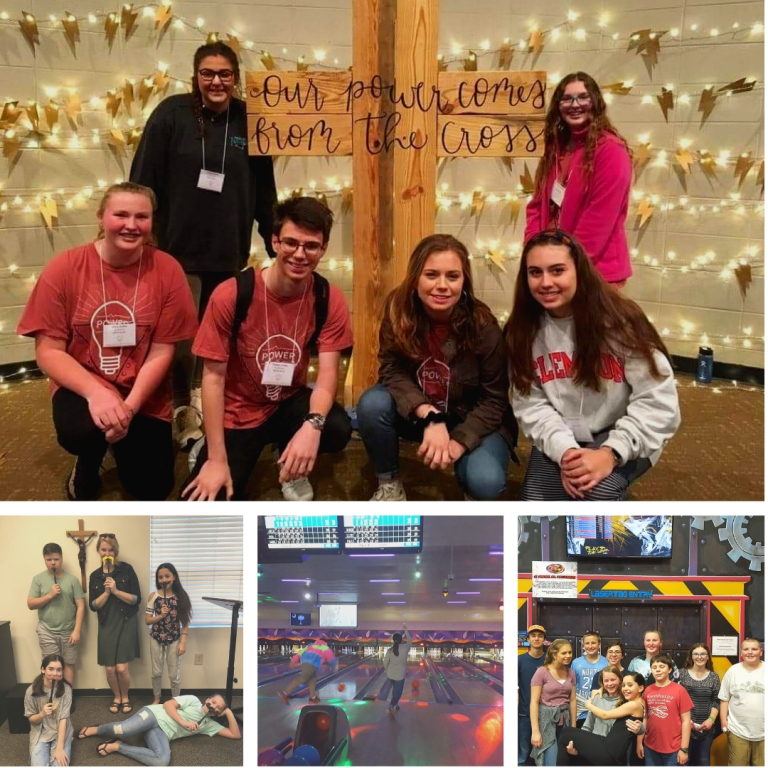 Through fostering total personal and spiritual growth of each young person, we strive to draw young people to responsible participation in the life, mission, and work of the Catholic faith community while inviting others to do the same. 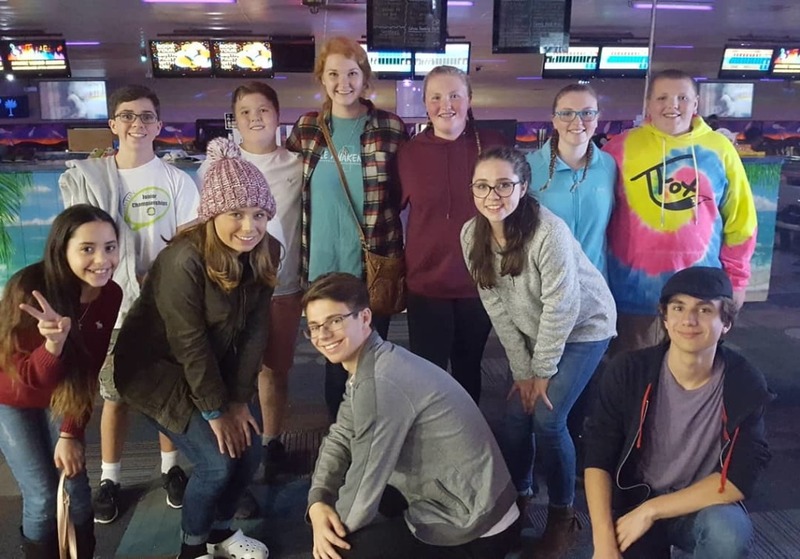 St. Andrew Youth Ministry offers a variety of fun and spiritually enriching activities for the young people of our faith community. Middle and high school youth group meets every Sunday with the exception of holidays. Please see the calendar below for additional social events also offered! Adults wishing to assist with this exciting ministry must become Safe Haven certified. 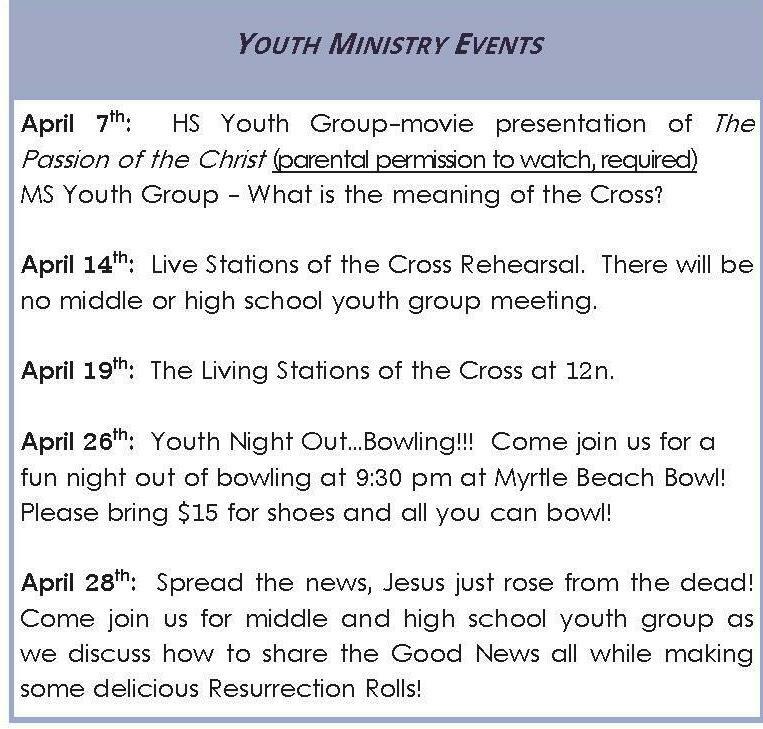 For more information, contact our Director of Youth Ministry: Eleni Phelps.